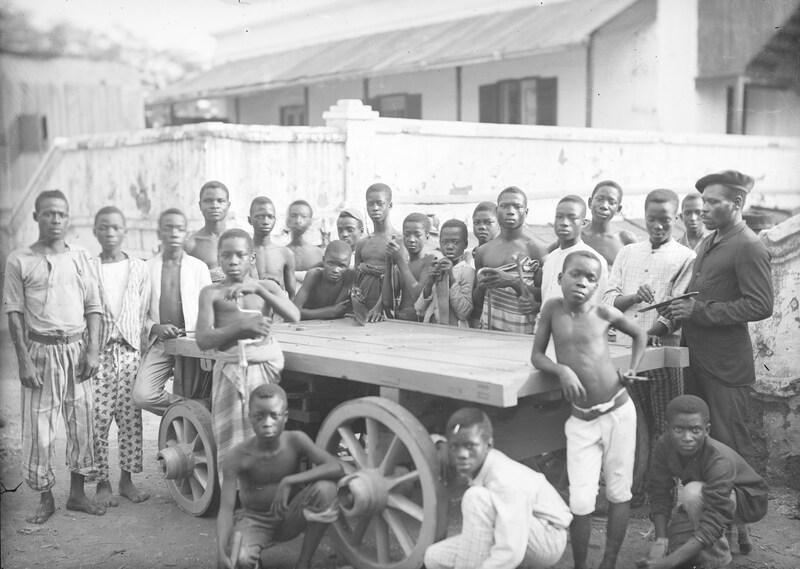 This blog celebrates the completion of the Royal Commonwealth Society department’s glass plate digitisation project, which over the last three years, has seen the release of our entire collection of approximately 10,000 images on Cambridge Digital Library. Once again we are very happy to acknowledge Cliff Webb’s generosity in helping us to make these significant and hitherto rarely seen photographs accessible to all. 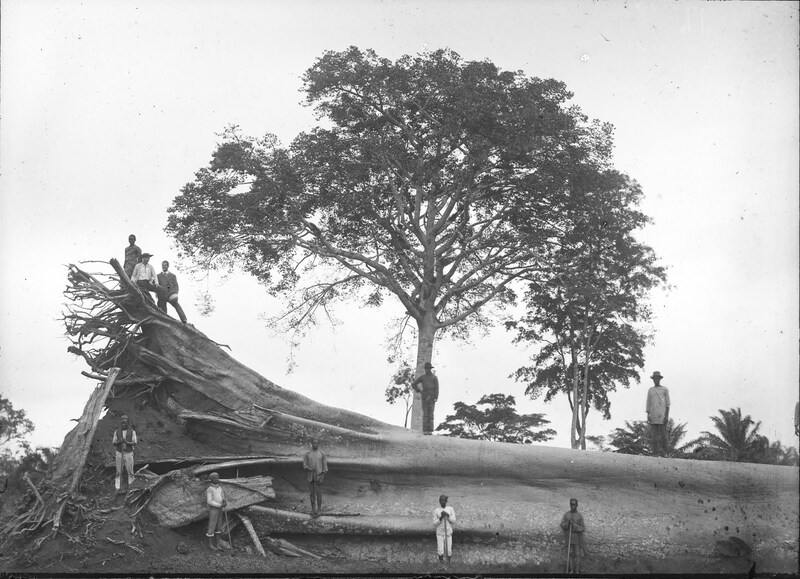 The release of the final 1,000 images exemplifies the collection’s great depth and diversity, this time with a particular emphasis upon Africa, and dates from the late nineteenth to the early twentieth centuries, by which time glass plates were being replaced by more practical photographic films. Sadly there is not scope here to mention all the individual collections included in the launch, but several are worth highlighting. One of the largest collections of lantern slides, created by the colonial administrator Ernest Gedge (1862-1935), will be of considerable interest to historians of East Africa, Y30468K(LS). 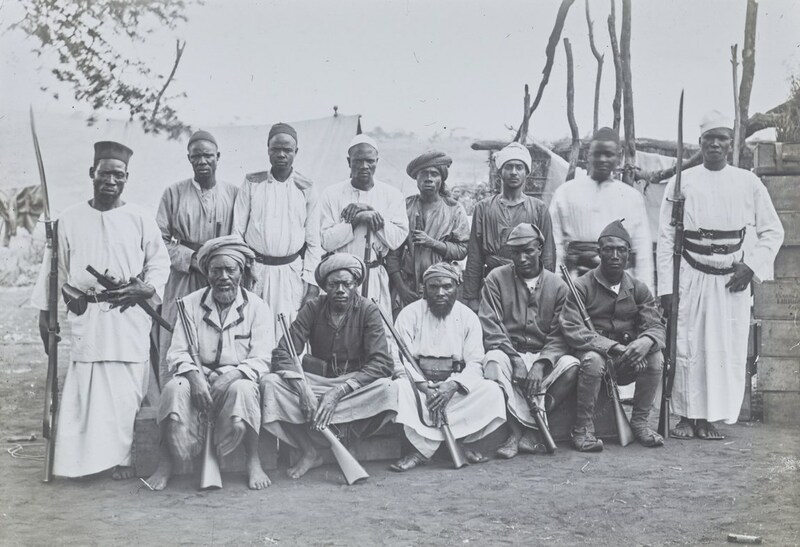 Gedge joined the Imperial British East Africa Company in 1889 and travelled to what is now Uganda with Sir Frederick Jackson, exploring the territory and making treaties with African leaders, and representing the company after Jackson’s departure. Later during the early 1890s, Gedge worked as a correspondent upon African affairs for ‘The Times’ newspaper. The RCS holds photocopies of Gedge’s diaries and correspondence which neatly complement the photographs, in many cases recording the day a photograph was taken or developed, RCMS 113/37. 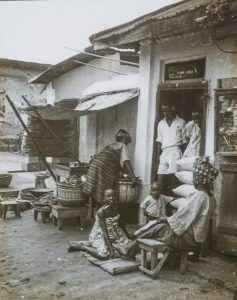 Two other collections also emphasise the strength of the RCS’s holdings on East Africa, but during a slightly later era. The first set of slides was created by Canadian Thomas Westgate, who joined the Church Missionary Society in German East Africa (modern Tanzania) in 1902. During World War I, he was imprisoned by the Germans and after his release returned to Canada, but revisited East Africa in the 1930s. Westgate’s glass plates provide a vivid pictorial history of his work, and reflect his interest in the traditions and culture of the people among whom he lived, Y30469F/GN. Further insight into the images may be gleaned from his autobiography RCMS 179. 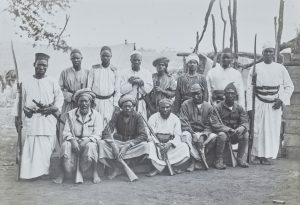 The second collection was compiled by Major John Wells, a Nyasaland planter who served with the King’s African Rifles in the campaign against German East Africa during the First World War. 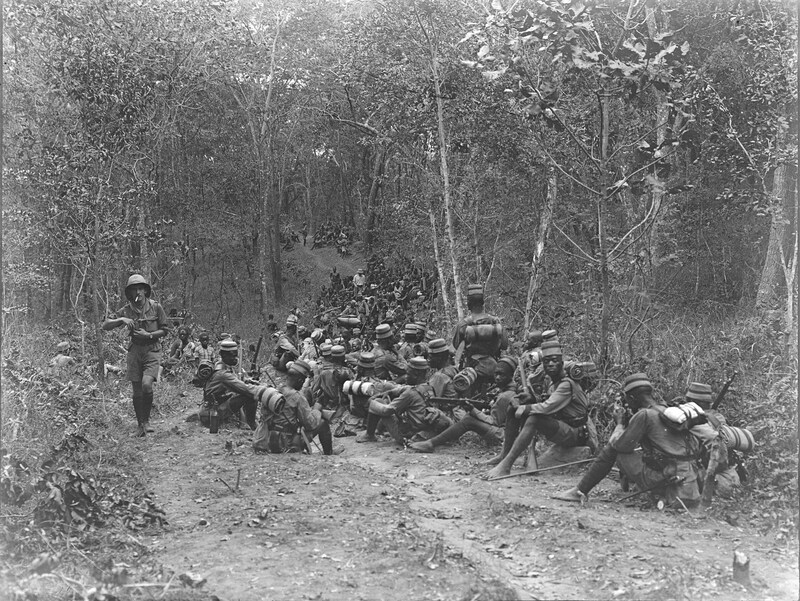 Wells took part in the capture of Neue Langenberg (Tukuyu, Tanzania) in May 1916 and became its first Political Officer. 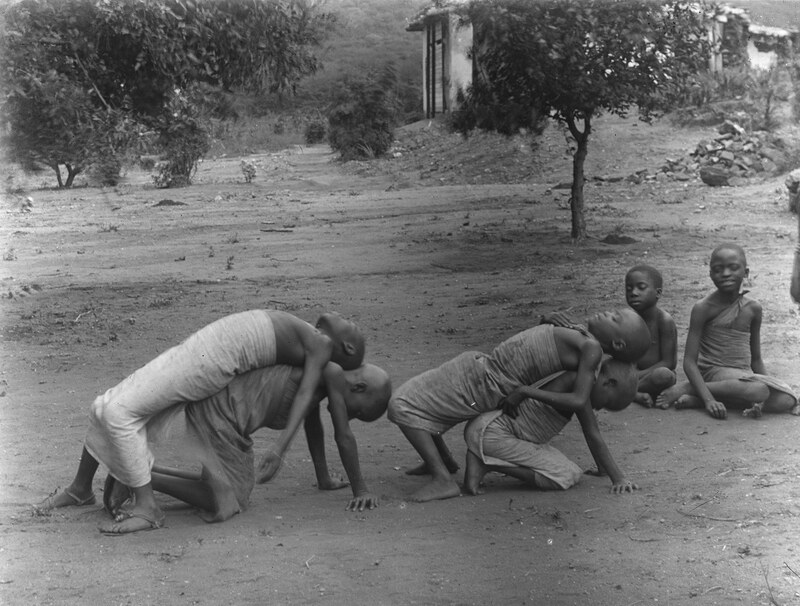 The photographs were taken between 1916 and 1918, documenting the KAR, Wells’s residence and the district’s landscape and people, including some interesting images of dances and ritual events, Y30469K/GN. Education forms an important theme in our final release, this time taking us to West Africa. Herbert Wimberley (1868-1945) had held the post of Headmaster of Northallerton Grammar School before joining the Colonial Service in Nigeria 1903, serving as Inspector of Schools, Lagos, and as Provincial Inspector of Schools, Central Province, until 1918. Many of Wimberley’s images illustrate visits to schools, Y3043OO. 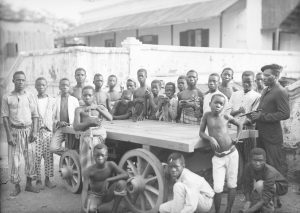 Another series of glass plates portrays the staff and students of the Wesley Centenary Memorial School’s Technical Institution at Cape Coast (now part of Ghana). It features boys learning carpentry and metalwork, and showcases examples of their work, Y30448Z. Post-secondary education is represented by the Inter-University Council for Higher Education Overseas, originally founded in 1946 to restore war-damaged universities in Malta and Hong Kong, and to establish new ones in other dependent territories. From 1955 it began promoting the development of universities in independent countries of the Commonwealth and beyond, until its amalgamation with the British Council in 1981. Most of these slides are the work of Professor Leonard Eastham, who was Pro-Vice Chancellor of the University of Sheffield. He was part of a delegation sent by the IUC in 1946 to consider educational developments in West Africa. Eastman’s slides also include impromptu street scenes capturing people going about their daily lives. These glass plates Y3011KKK form part of the wider ICU photograph collection, Y3011WW. We’ll finish by taking a remarkable 44,238 mile round the world journey with Cambridge engineering graduate Thomas Kelsey in 1928 as part of an Empire Settlement Tour. 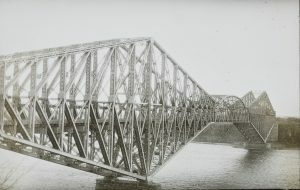 This scheme, promoted by Colonial Secretary L.S. Amery and arranged by the British Overseas Settlement Department, encouraged young Britons considering emigration to acquire first-hand knowledge of living and working conditions in the Dominions. During their tour, Kelsey’s party visited South Africa, Southern Rhodesia, Australia, New Zealand, Fiji, Hawaii, Canada and New York. In the end, Kelsey did not emigrate, but joined General Electric in 1929 and enjoyed a successful career as an engineer in Birmingham. 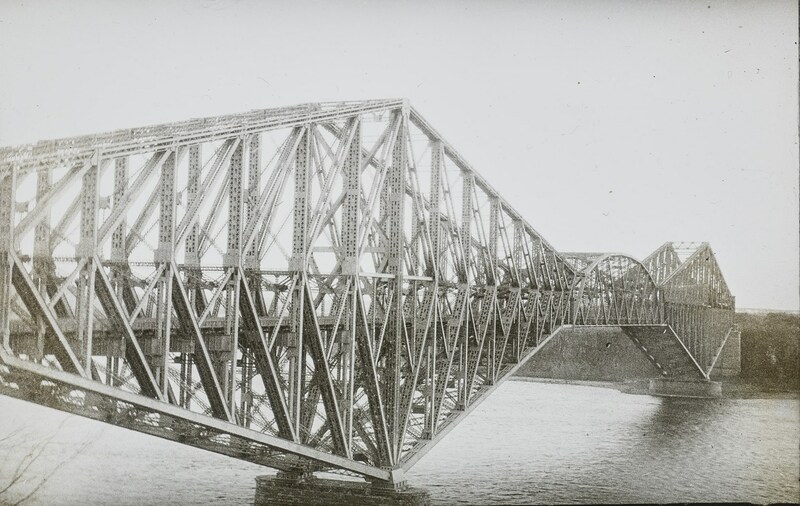 Kelsey’s lantern slides reflect his nascent professional interest, capturing bridges, dams, mines, factories and power stations, RCMS 353/4. Kelsey’s diary which provides a detailed narrative of the tour is held at RCMS 353. The featured image is a steroscopic slide of Rheinstein Castle.